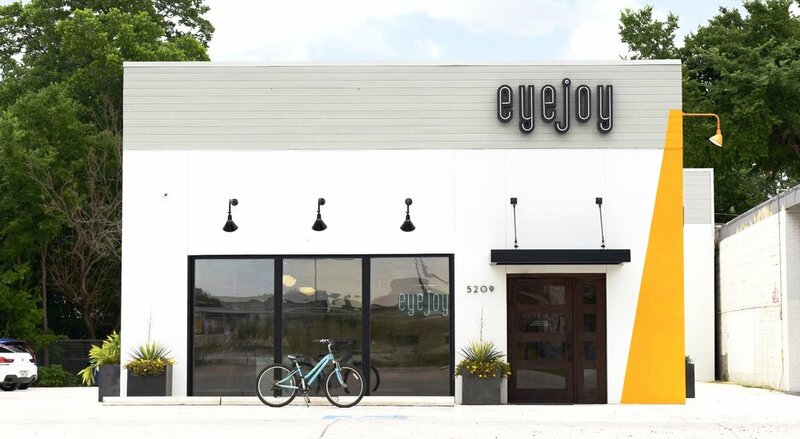 EyeJoy, dedicated to providing the best eye care and unique eyewear in Austin, accepts vsp and superior vision insurance. Optometry practice and optical owned by Austin's best optometrist Dr. Catherine Park. EyeJoy has changed the rules. It's not just about being 20/20. You deserve to be 20/happy. We focus on human care as much as eyecare. Prescriptions are tailored to your specific needs and lifestyle. A locally owned optical boutique. 100% independent. Serving the eyes of Austin since 2009. From personalized frame styling to lens education, we are experts in the art of unique, exceptional eyewear. .